PLEASE NOTE: Table charge does not include the $10 per person, ticket price for show. 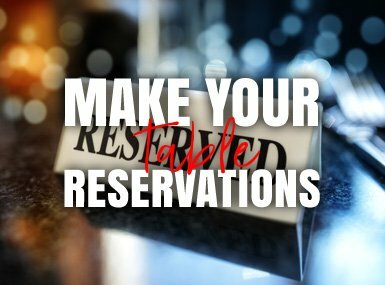 Reservation charge allows reserved seating toward the front of the room, groups tables together so that all in party are seated together and holds your table until 9pm. Credit cards will not be charged until the day of the reservation. Changes or updates must be made at least 24 hrs before reservation date. Reserved tables will only be held until 9pm. 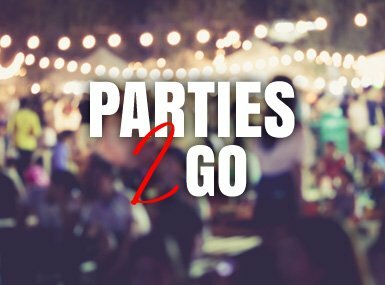 If your party doesn't occupy all reserved tables by 9pm, seating will be made available to other customers and refunds will not be provided ton the booking party. 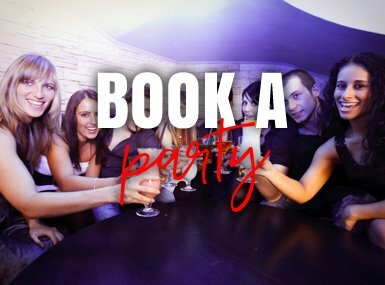 Parties with a reservation that do not arrive by 9pm will not be refunded but will be provided the next available table that will accomodate their party. We want everyone to be happy with our service and have a great time with us at Michael Murphys. Make it easy on yourself and let everyone in your party know that they must arrive well before 9pm and there will never be any issues with losing your tables. Lastly, We are Oklahoma's #1 Celebration Destination for Adults. With that said, many of you who are celebrating ask about bringing in items to decorate tables. I thought I would include a short list of what is/isn't allowed to help. A cake is acceptable to bring as long as you keep it on your reserved table, decorations for table are fine as long as you do not use confetti (stuff just gets stuck in carpet) or balloons that may block the view of other customers. Party favors are acceptable to bring as long as you do not bring in any type of alcohol. And lastly, Feather boa's will be checked at the door. We certainly look forward to your party joining us in all the fun there is to be had at Michael Murphy's Dueling Piano Bar!